← Yay!! Cooler Temps, Finally! 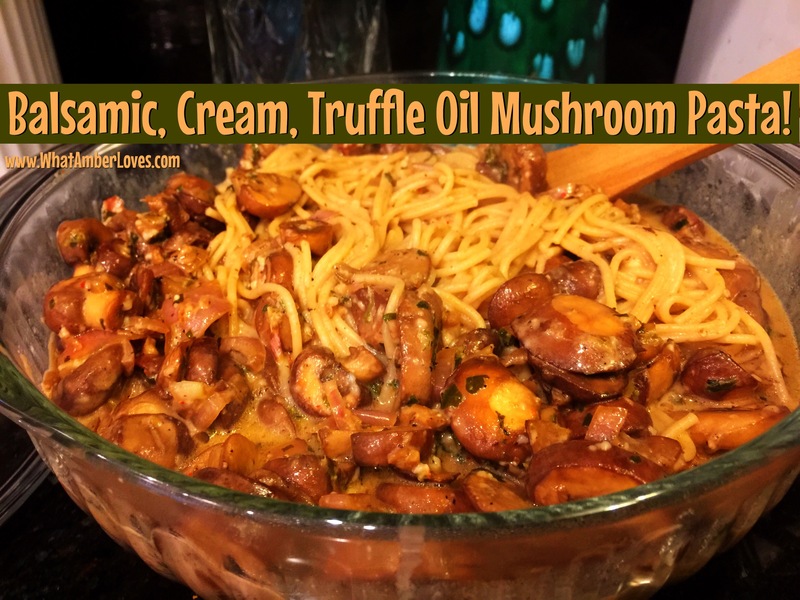 Balsamic, Cream, Truffle Oil Mushroom Pasta! Prep in under 10 minutes and ready in 25! Cook the pasta according to the directions on the package. While the pasta is cooking prepare the mushroom sauce. Add in the sliced mushrooms and toss them around to get them coated in the butter and olive oil. If needed, add an additional tablespoon of truffle olive oil if the mushrooms get too dry. S&P. Let them cook and brown for about 8 minutes. Pour in the balsamic vinegar and stir everything together making sure to scrape up all of the browned bits on the bottom of the pan. Add in the other tablespoon of butter. Cook everything together for 5-8 minutes and then turn off the heat and move the pan off the burner. Pour in the cream and parmesan cheese and stir to combine. Add the cooked pasta to the sauce and toss to combine. Add in the parsley and season to taste with salt and pepper. 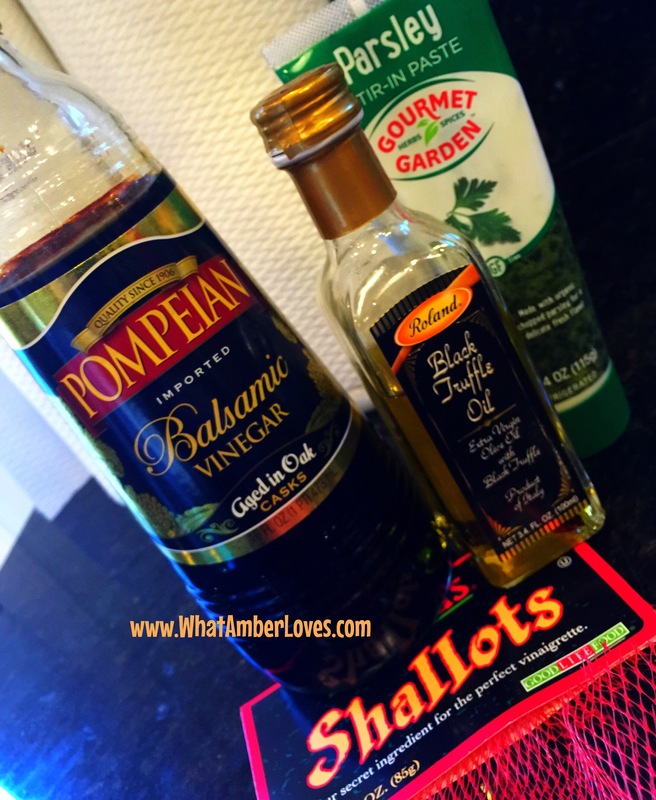 Posted on November 8, 2015, in Uncategorized and tagged balsamic, dinner, mushroom, pasta, recipe. Bookmark the permalink. Leave a comment.